quite possibly the best blog you will ever stumble upon. 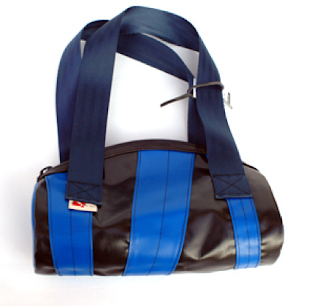 : Canadian bags made from recycled stuff! 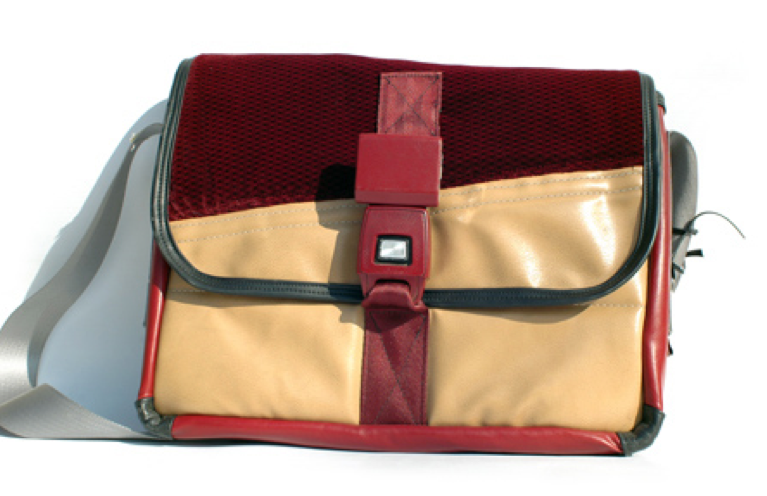 Canadian bags made from recycled stuff! Recently while in Toronto, the CLI intern met this cool lady that had a cool bag. Luckily, the lady with the bag was kind enough to tell our intern where her bag was from. Thus, the subject of this post is "Mari Cla Ro" or "Mariclaro" - a Canadian company that makes bags out of 99% recycled material. The materials they use range from used tires to seat belts to leather (I think). Their bags are super duper! We're kind of annoyed at our intern for not buying at least one bag, but not to worry! Etsy sells these bags! You are in luck! Something that is really pretty! This day bed = love!